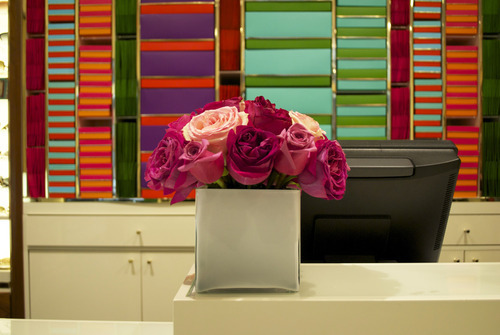 The Bloompop team had a blast working with Kate Spade recently at the up-and-coming CityCenter DC. Earlier this February, Visit KC hosted their VIP guest at the designer retailer, whose namesake finds her origins in that city. Below, you’ll find our shots of the product we created just for this event. 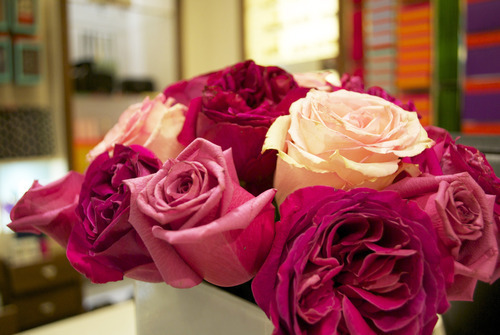 Filled with different rose varietals, there wasn’t a bad shot we could take! 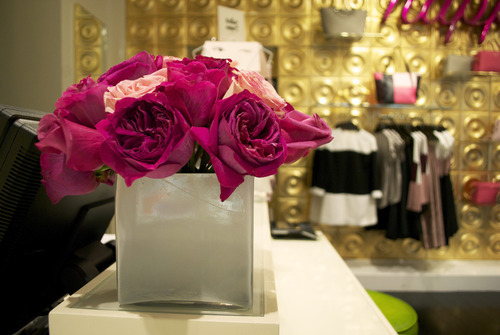 Need flowers to add that special touch to your event? 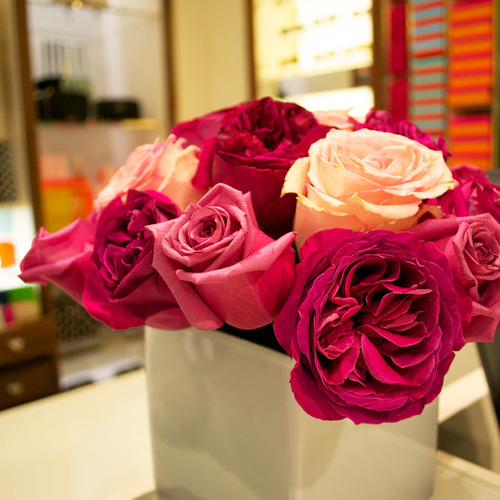 Bloompop specializes in working with you for the floral needs for your event. Contact us at concierge@bloompop.com for your complimentary consultation and we’ll create a customized proposal just for your needs.